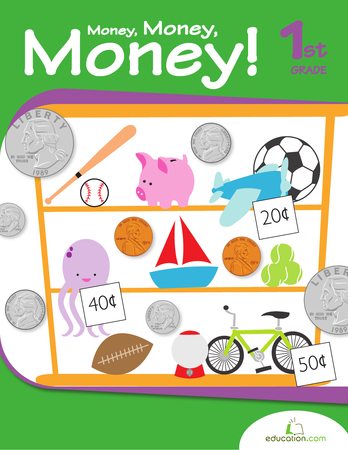 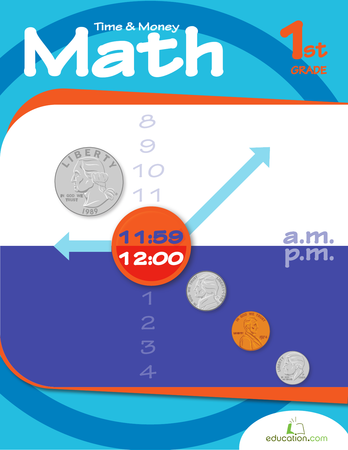 Put your students' pattern recognition skills to the test with these resources that review previously acquired knowledge and apply it in new ways such as skip counting and coin addition. 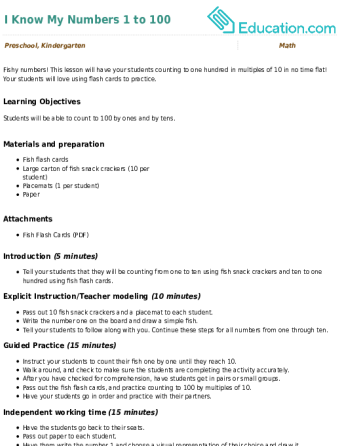 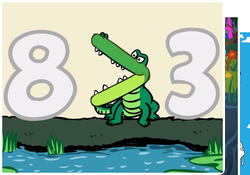 These kinds of pattern recognition resources prepare your student for thinking about maths analytically and seeing the world in a more mathematical way. 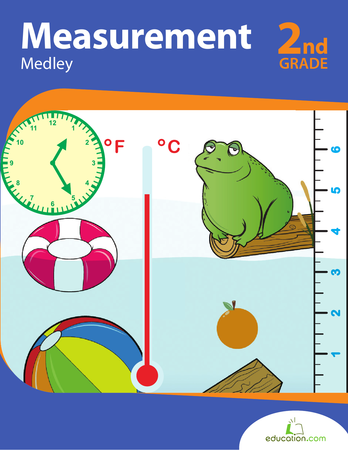 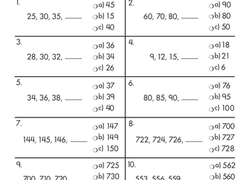 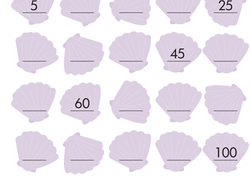 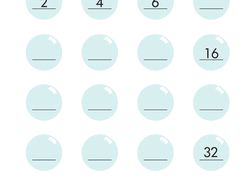 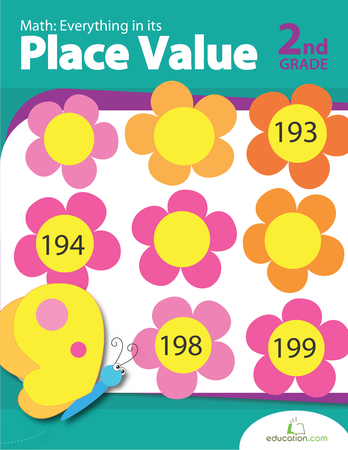 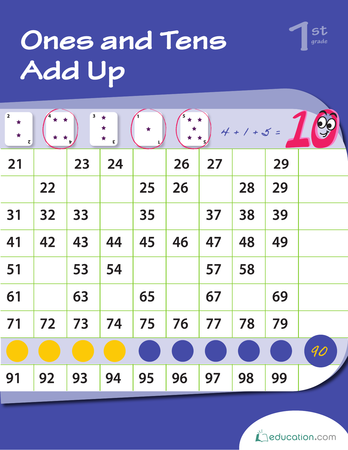 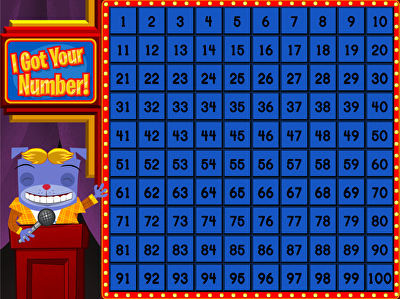 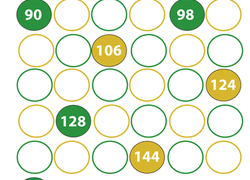 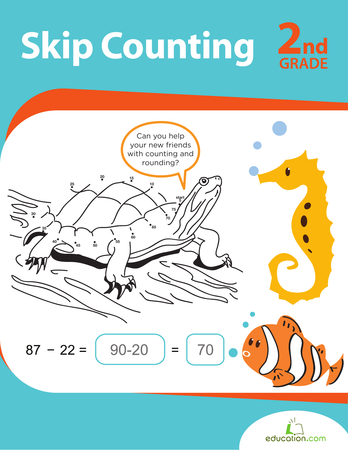 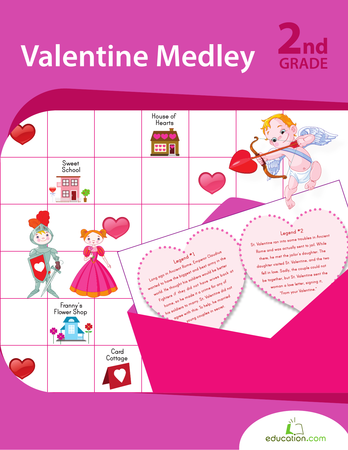 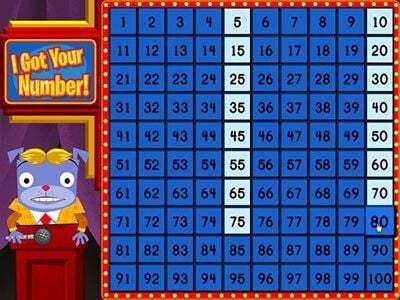 Get more practise with these Patterns in three-digit numbers resources.